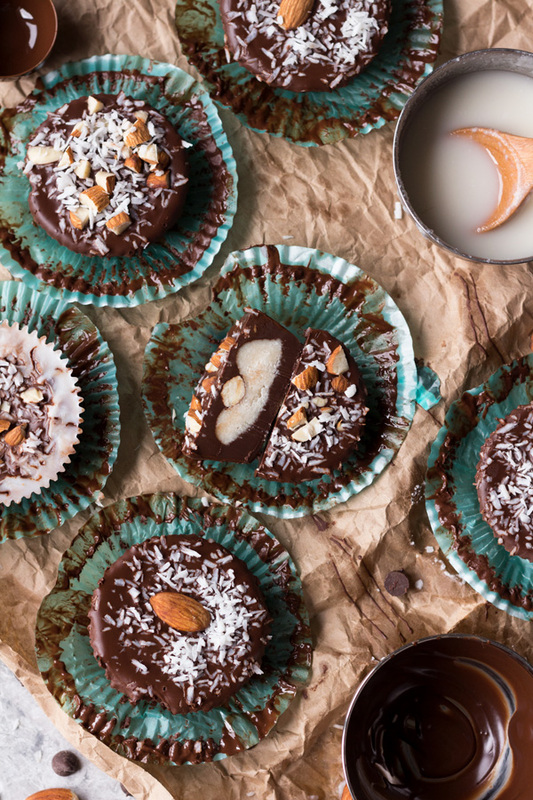 These dark chocolate vegan almond joy cups are decadent, creamy, crunchy and perfectly sweet. 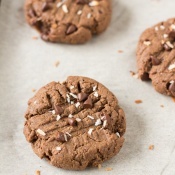 Plus, they’re easy to make if you use pre-made coconut butter. I’ve never been one of those people who enjoy making nut or seed butters from scratch. I always thought they called for way more effort than they were worth. 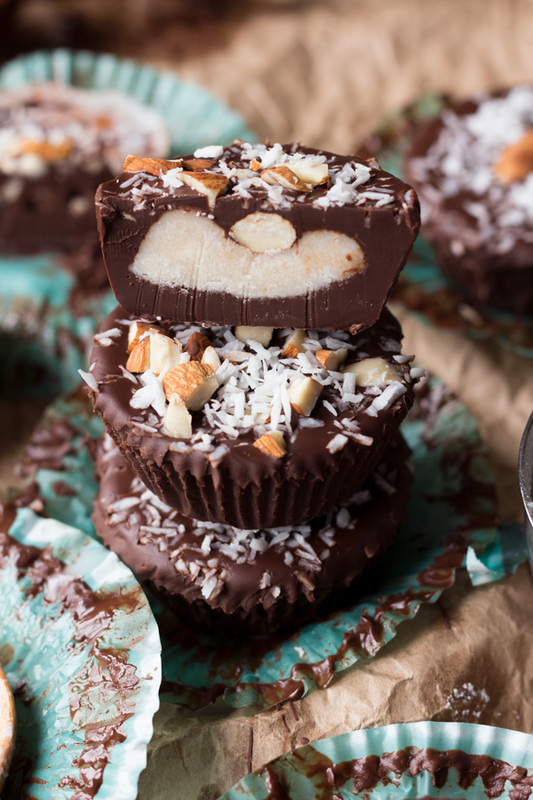 But when I got the idea to make these dark chocolate vegan almond joy cups, I knew I’d have to do something I haven’t done in over two years and make my own homemade coconut butter. Because my local grocery store is a joke and they don’t sell coconut butter for some reason. I won’t get into too much detail about my coconut butter making experience but I will say that both my food processor and blender are absolute crap and I need to fork out the money to upgrade. 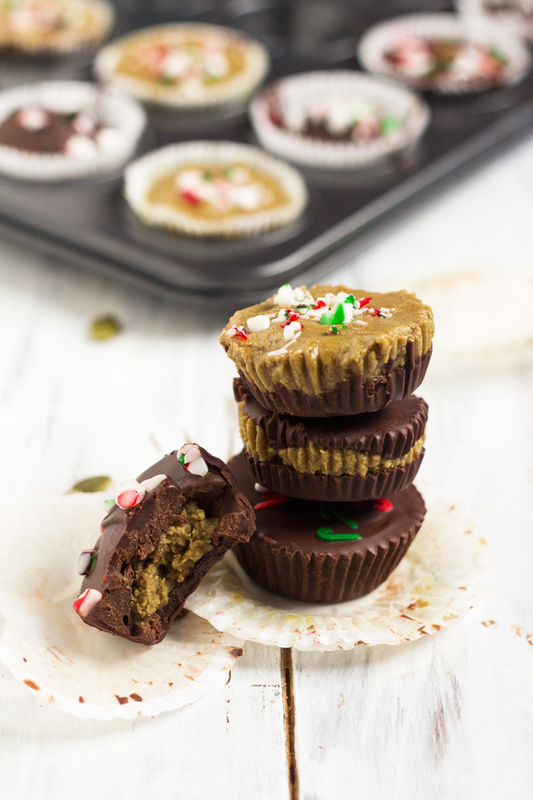 On the bright side, these dark chocolate vegan almond joy cups are stupid easy to make. 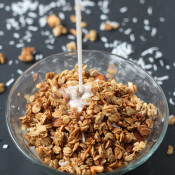 They call for just 7 ingredients and take about 30 minutes to throw together, including freezing time. 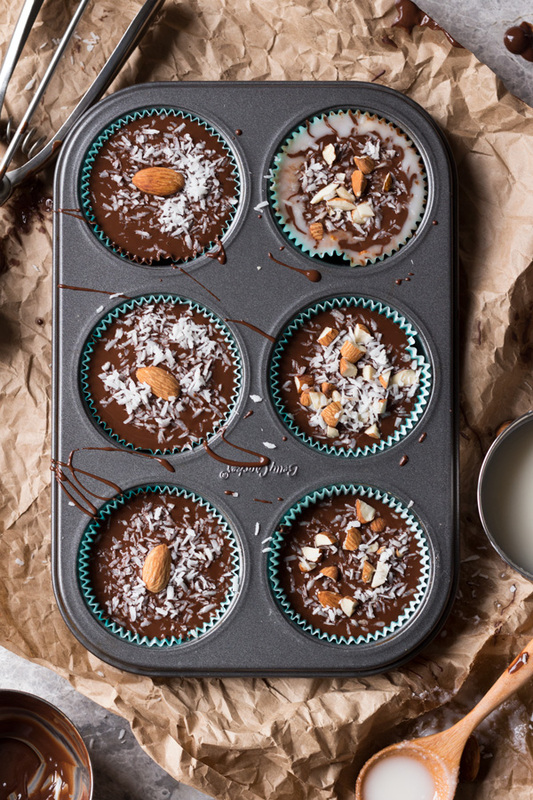 You literally just need to melt some chocolate, pour it into a muffin tin and fill with a mixture of coconut butter, coconut flour and sweetener. Then finish off with more melted chocolate, almonds and coconut and pop it in the freezer. Honestly, the hardest part about this recipe is finding space in the freezer for the muffin tin. I highly recommend using store bought coconut butter for these to keep things as simple as possible. But if you’re feeling fancy, definitely go ahead and use homemade. You do you, girl. 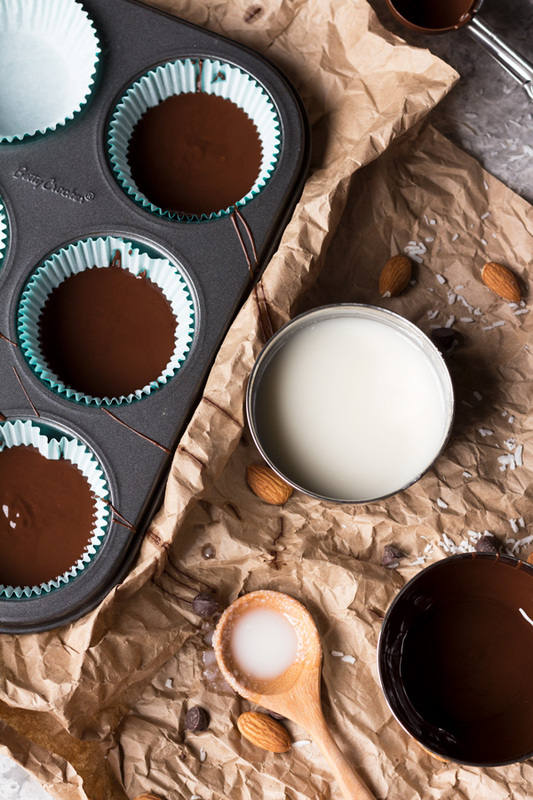 Either way, you’ll have dark chocolate vegan almond joy cups that are creamy, crunchy, perfectly sweet and guaranteed to satisfy all your almond joy cravings. One last note: I made 6 giant almond joy cups because I was too lazy to walk up the stairs for my 12 cup muffin tin (#ExSlothWho?) and too impatient to make 2 batches. 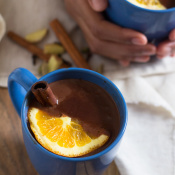 Do yourself and your blood sugar level a favour and either make 12 or split each cup into two servings. Because these things are decadent AF. 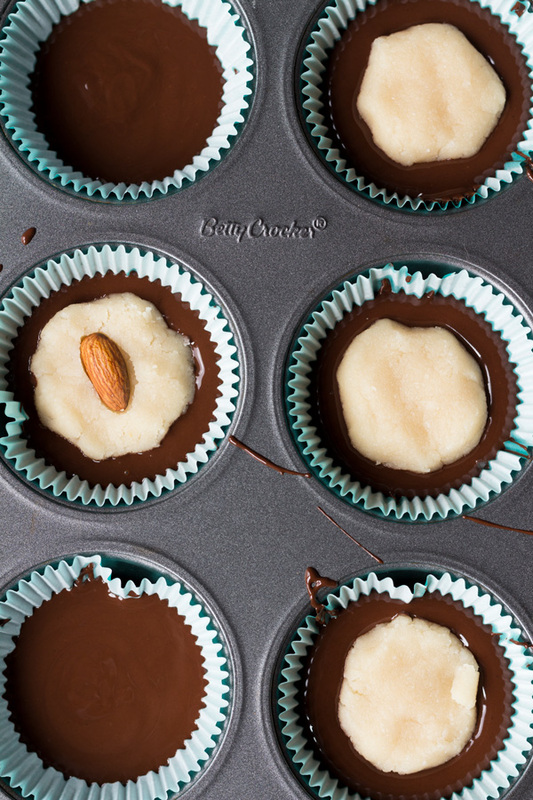 If you make these vegan almond joy cups, I’d love to hear what you think. Leave a comment and rate the recipe or take a pic and tag it @ExSloth on Instagram! 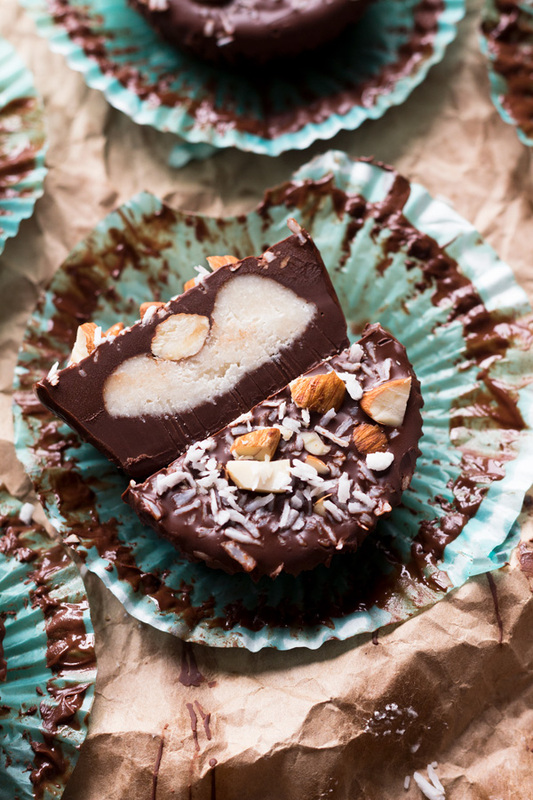 These dark chocolate vegan almond joy cups are decadent, creamy, crunchy and perfectly sweet. Plus, they're easy to make if you use pre-made coconut butter. This is one of the most mouth-watering treats I’ve seen in a while, Giselle! I will have to give it a try! Almond Joy is one of my favorite candy bars! I love that you made a healthier version into cute little cups. Gotta’ try! 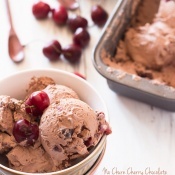 WOW, yummy and mouthwatering, i love chocolate and almond joy, you make this a quicker version of my favorite ingredients. Simple and quick definitely i am gonna try it,Thank you, loving it. Made it this weekend. They are fantastic.